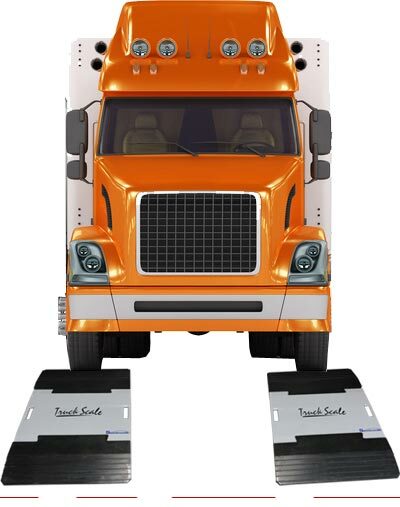 Lighweight with interlocking rubber ramps. 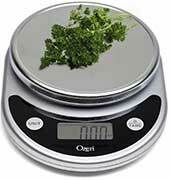 Print axle weight, Gross weight, Time, and Date. 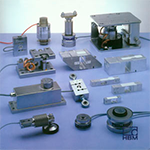 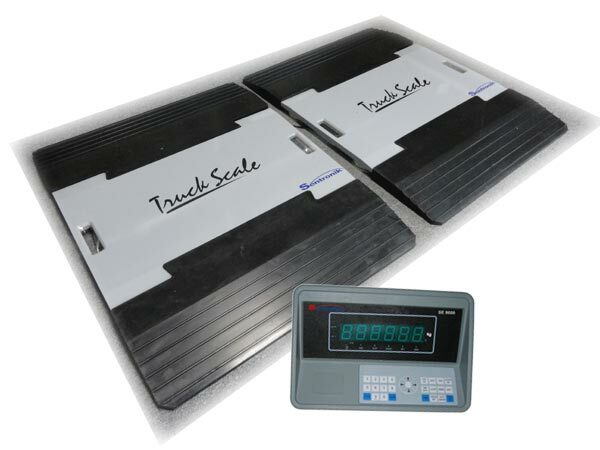 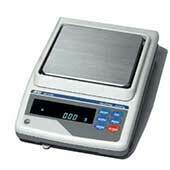 SEN 5500 weigh indicator, and battery operated tape printer.